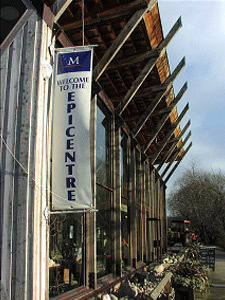 Opened in 1999, the EpiCentre provides the local community with the use of exhibition space, classrooms, meeting facilities, offices, a library and the central focus for the learning and inspiration of the Farm’s aims. Each element of the building compliments the overall strategy of sustainability and minimal environmental impact, whilst remaining contemporary and innovative in its overall design. 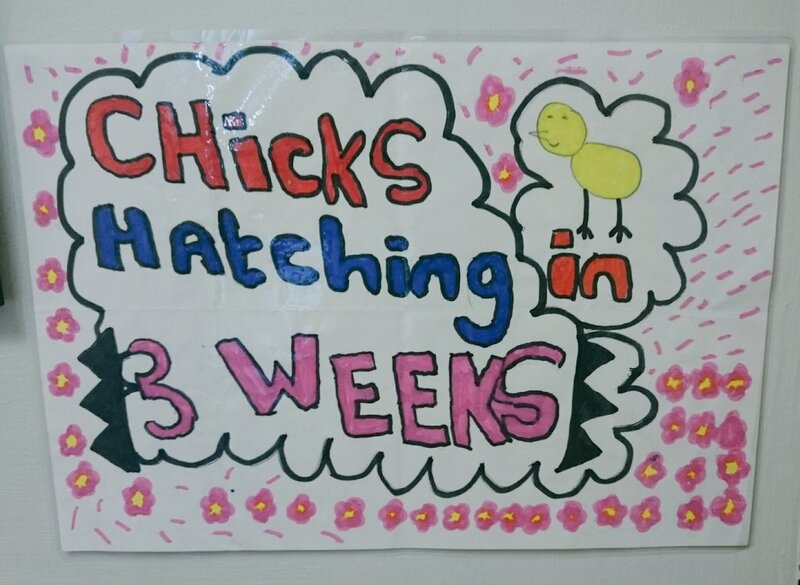 It aims to capture the imagination of visitors, with a special interest on providing interest for young people. The building is an example of green design, based on the Walter Segal ‘Self Build’ concept of environmentally friendly housing, said to be one of the simplest, most economical, adaptable and eco-friendly methods of modern sustainable building. The low environmental ‘footprint’ of such building techniques, combined with the idea of sustaining local development provides social improvement whilst remaining in tune with the natural area. 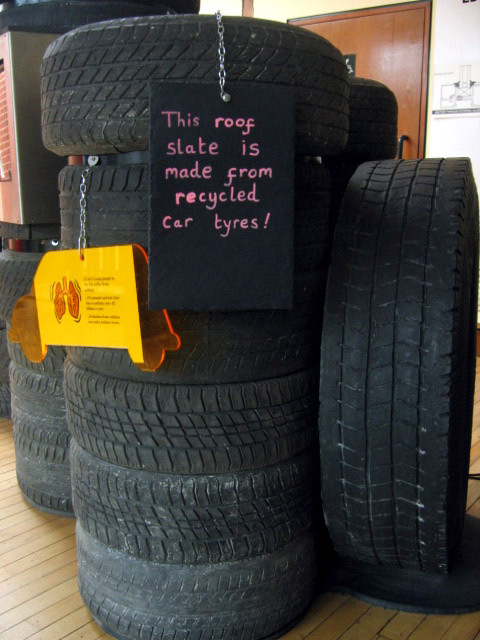 Slates can be made from recycled car tiles- strange but true! The main structure of the building uses locally grown Larch timber frames bolted together using recycled metal casting. Over time the timber ‘seasons’, becoming more resilient to the elements and is believed to be able to stand for well over a hundred years. The main frame is clad in lightweight, robust and easily adjustable and replaceable timber walls, eliminating the need for excessive use of wet trades such as bricklaying and plastering. The walls are also insulated with recycled fireproof newspaper, which proves to be a cheap and effective way of retaining heat. On the ground floor lie the original flagstones from the early years of the Farm, previously laid outside as a former courtyard. By returning them to their original position, after being stored whilst the foundations of the EpiCentre were being constructed, the flagstones act as an example of recycling in building, and a homecoming for a piece of the Farm’s history.